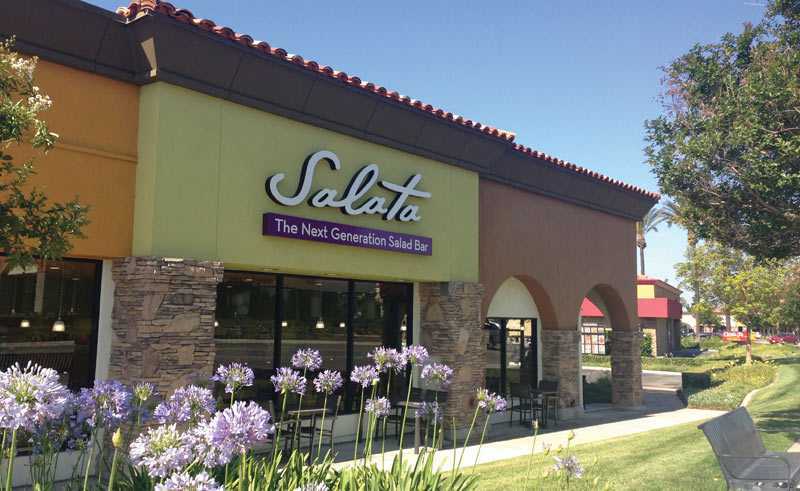 You’re invited to Salata new restaurant soft opening on September 18th in Atlanta, GA! The event is for locals in the Atlanta area to come and enjoy a FREE meal before the restaurant opens! The invitation is good for one person. To redeem this offer, please register using the link below and present the event ticket that is attached to your confirmation email in person. Space is limited.